Last week we once again held hands with the MTN Zambia. This was not the first time we were partnering with the mobile network operator; in June last year our two organisations locked hands to launch a first-of-a-kind service that allows registered Barclays customers to transfer funds from their Barclays account to their mobile wallet on MTN mobile money and vice-versa – a service we call Bank2Wallet. This time, we met to further cement our organisations’ shared vision to deepen financial inclusion and see as many people across the length and breadth of the nation access financial services. This vision is rooted in a strong and unwavering belief that increased access to financial services has a positive and indelible impact on people’s livelihoods, as well as a wider impact on private sector development and financial sector stability overall. Nothing exemplifies this reality more than Mary Banda’s story. In November of 2017, the World Bank published a story on Mary Banda, who runs a small restaurant in Kamwala market, and uses the earnings from her enterprise to feed her children and fund their academic ambitions. Prior to learning about how financial services could simplify her business operations, her proceeds were substandard. But now, her monthly profits have increased by 50 percent, both because she banks her money and because she uses mobile money transfer services. Mary’s story teaches us that not having access to financial services today puts you at a significant disadvantage in society and often means you pay significantly more, save less and can’t access basic services needed to live. In a nation with 16 commercial banks, give or take 8 mobile money operators, and a population of 16 million, of which 13.4 million have a mobile device, it is unacceptable that the majority of our population still lack access to financial services. Traditionally, and largely due to a number of industry-standard requirements, banking can be seen as unyielding when it comes to helping people open basic current accounts. I understand, it likely feels like an endless battle to gather all of the right documents that prove you are who you say you are in a way that will give the bank a sense of satisfaction. And that’s just to get on the first step of the financial ladder. We want to change that. 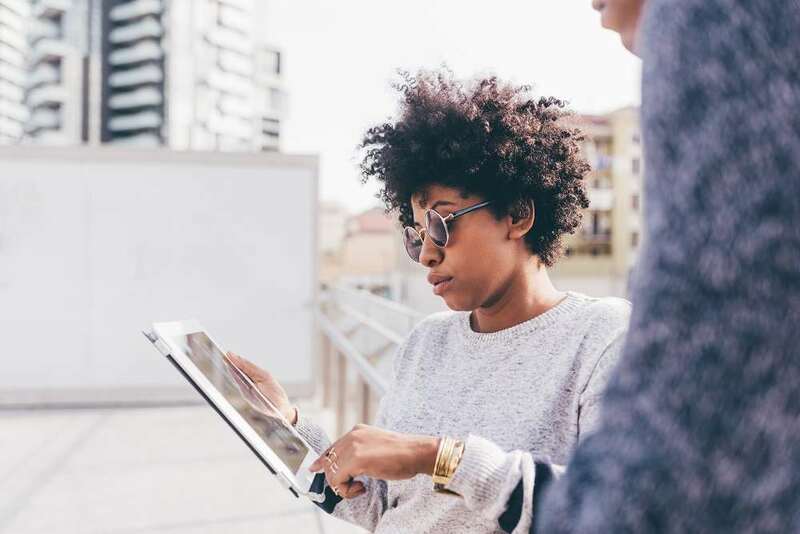 Technology offers us a chance to connect with those who have previously been excluded, to support them in getting access to the financial world and opening doors that were previously closed. So similar to February of 2016, on 11 October 2018, Barclays Zambia and MTN partnered to bring a lending product to the previously unbanked. The product, called Kongola – a local word that means ‘borrow’ – allows MTN mobile money customers to borrow cash to finance their various endeavours. The Kongola proposition leverages the financial technology offered by Fintech Company, JUMO Zambia. I should mention that Kongola is not new to the market, it was initially launched in February of 2016, and since then approximately 1.1 million customers have registered for the service and over 3.8 million loans have been disbursed to first time borrowers. 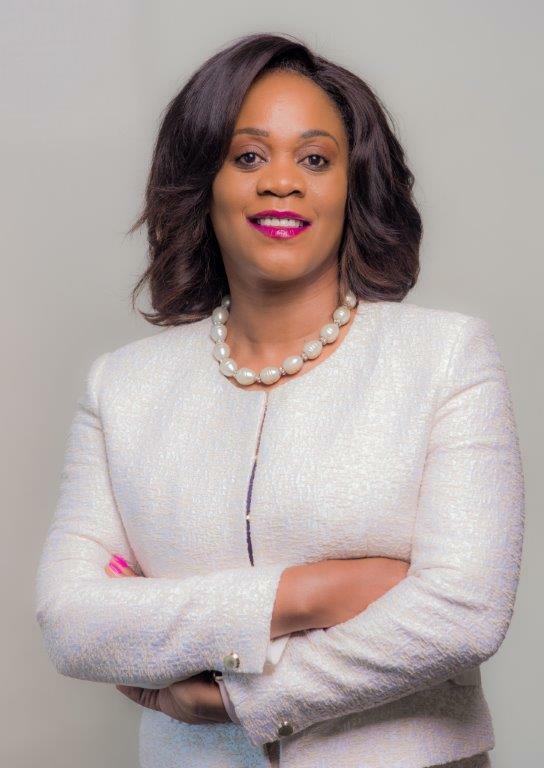 Enter Barclays; in a bid to drive the next phase of growth of Kongola, we have formed a partnership with JUMO Zambia whereby they will continue to provide the technology platform to enable the delivery of the loans while we will provide the financing for these loans to eligible MTN mobile money customers. This partnership demonstrates the importance of inter-industry digital and technological convergence between banks and mobile network operators (MNOs) in expanding access to the formal financial economy for under served segments of the population. What do such partnerships mean for the ordinary Zambian? It means more people like Mary and go-getters similar to her will be able to borrow money to scale their businesses, to finance their academic ambitions, and have easy access to a pool of funds in the event of an emergency. Approximately 40 percent of Zambia’s adult population is formally financially included – a clear demonstration of the steady progress the nation is making to bridge the financial inclusion gap. This notwithstanding, we still have a long journey ahead of us as this implies we have approximately 60 percent of the population financially excluded. That’s over five million people that have no access to money transfer, lending, or saving capabilities, among other key financial services. This financial exclusion severely limits their ability to save, invest and plan for the future. Having access to basic financial services can transform the lives of vulnerable individuals, especially women and young people, and give them the opportunities to fulfil their potential. It means they can manage their savings – helping them to plan for the future – and increase their incomes, enabling them to lift themselves out of poverty. Barclays’ digital strategy has long been committed to ensuring transaction convenience for the market. We have made great strides in our mission to ensure financial inclusion and our agreement with MTN will greatly accelerate the easy availability of banking services to the unbanked. I’d like to see more Mary’s, wouldn’t you?